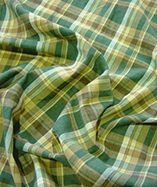 (Bulk price per mtr) £3.99 VAT Incl. 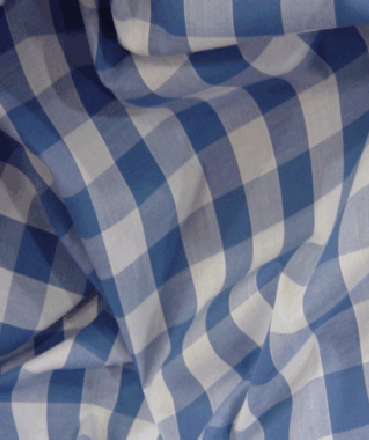 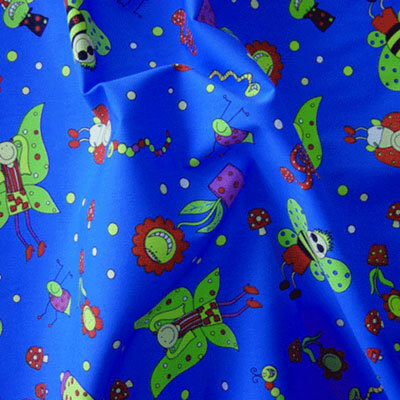 Get a sample of "Blue"
Teredo Fun Bugs 67% - 33% Polycotton Drill. 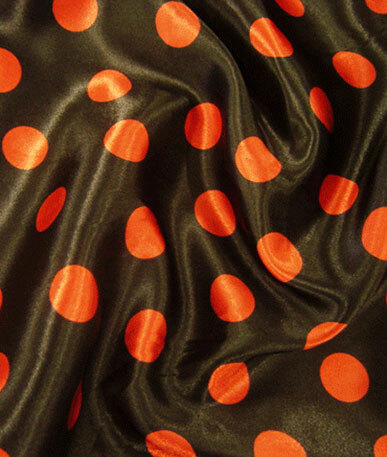 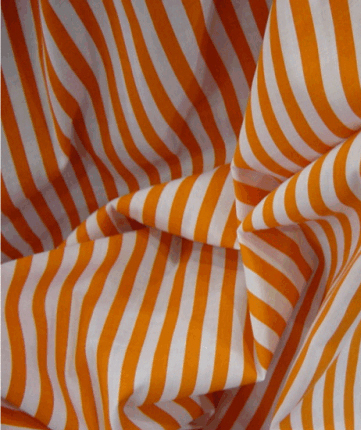 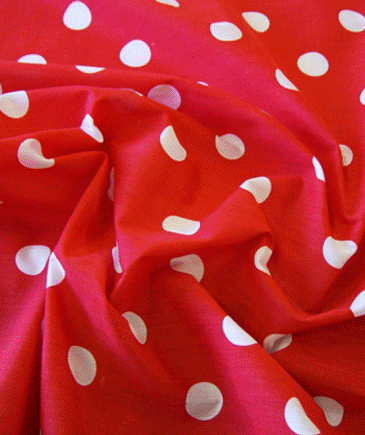 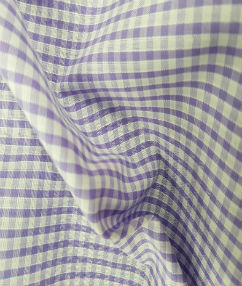 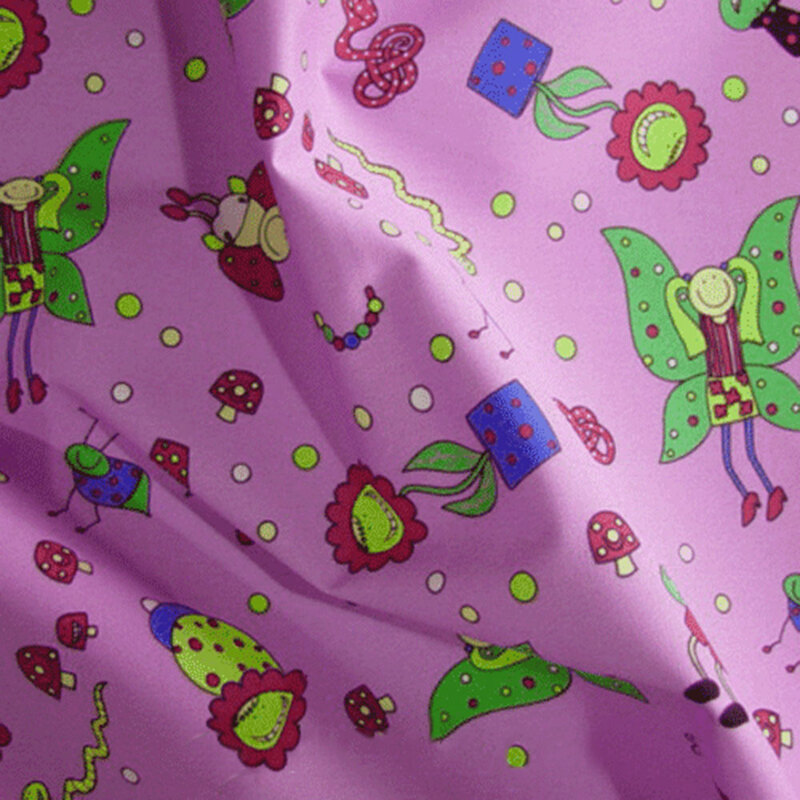 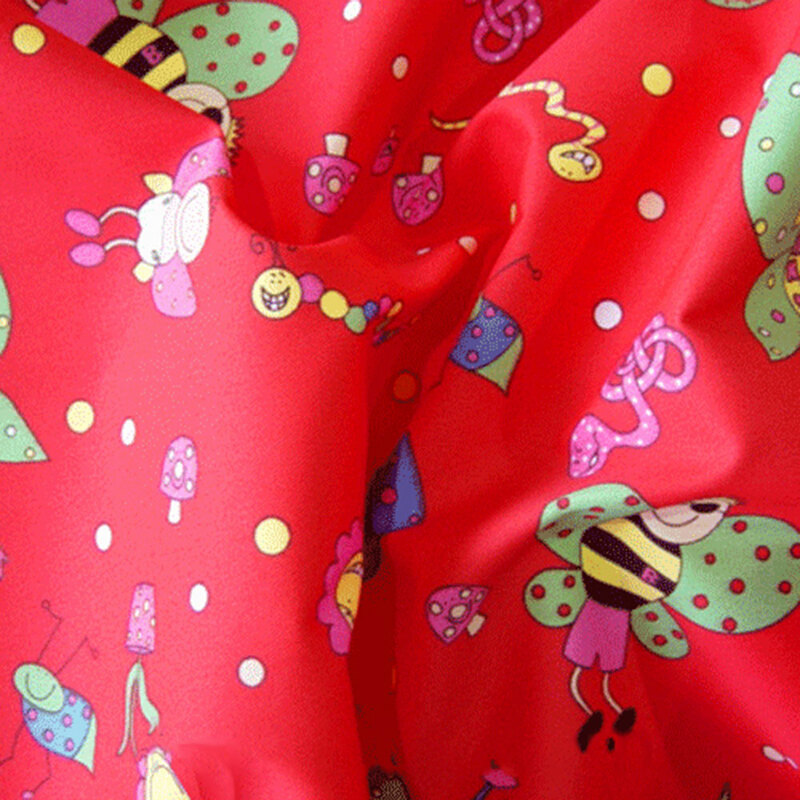 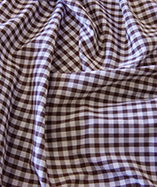 195 g/m2m, Beautiful brightly coloured fabric. Ideal for kids rooms.